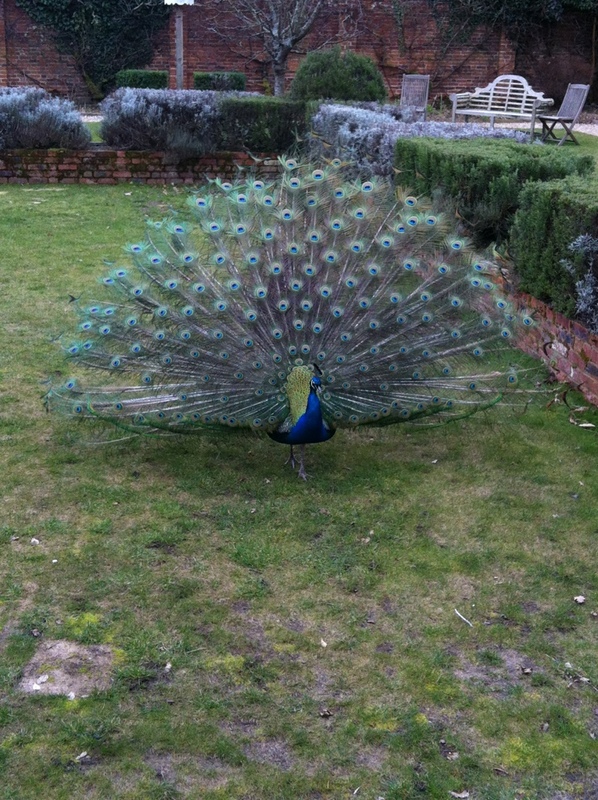 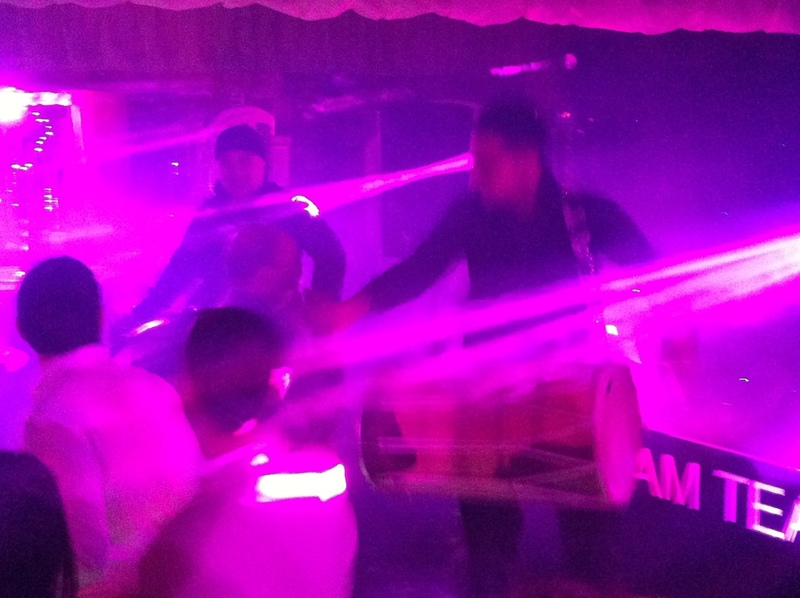 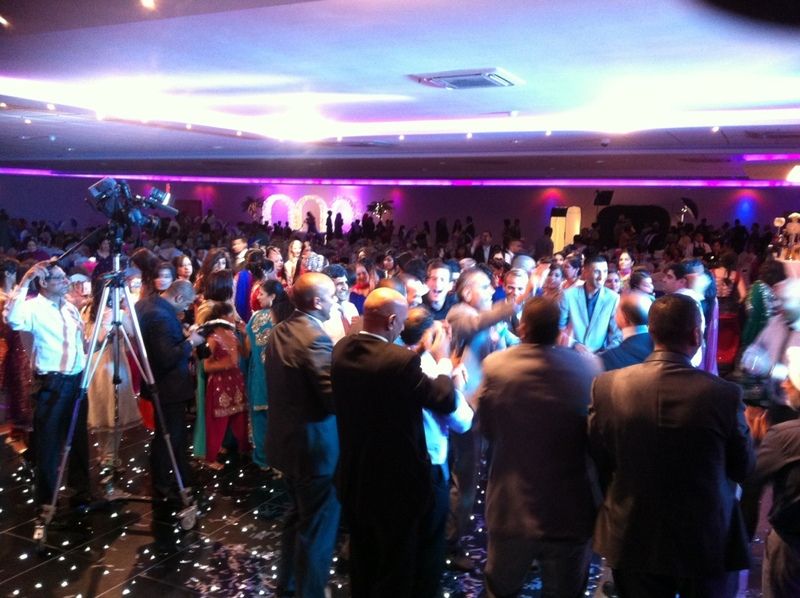 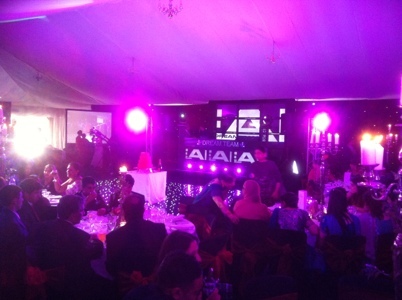 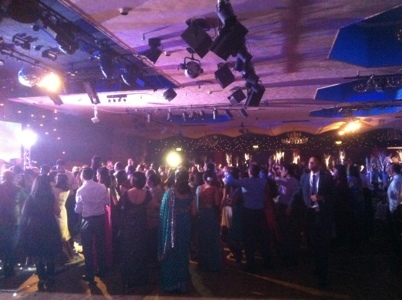 The setting was the newest venue in Southall. 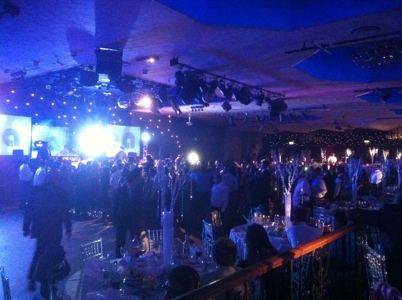 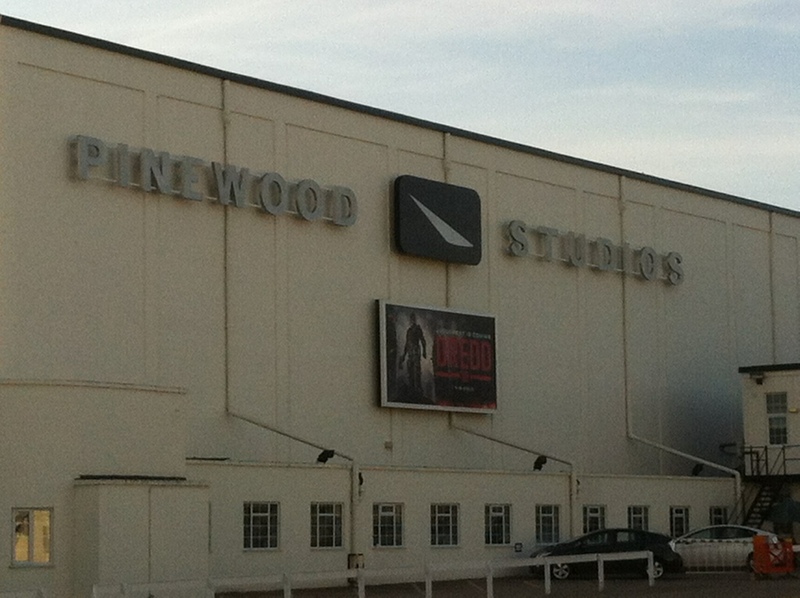 The Centre. 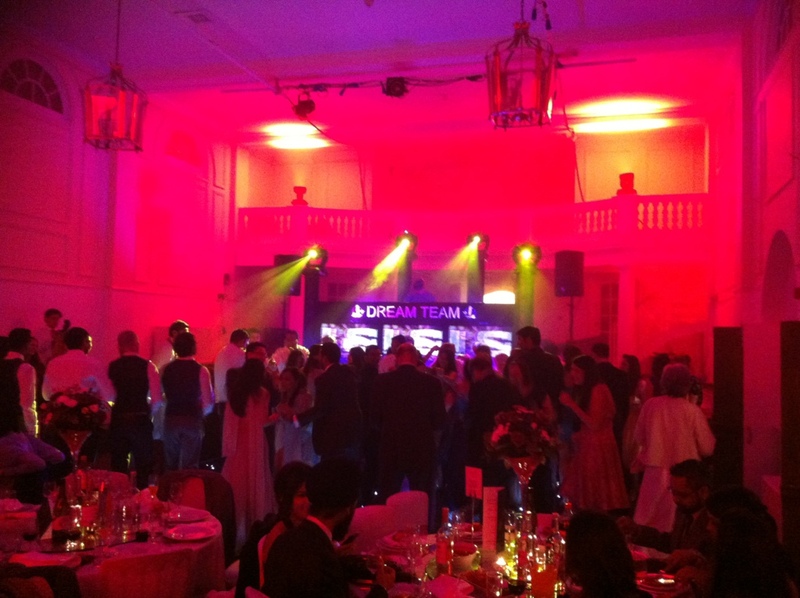 Check out the pictures from that lovely night. 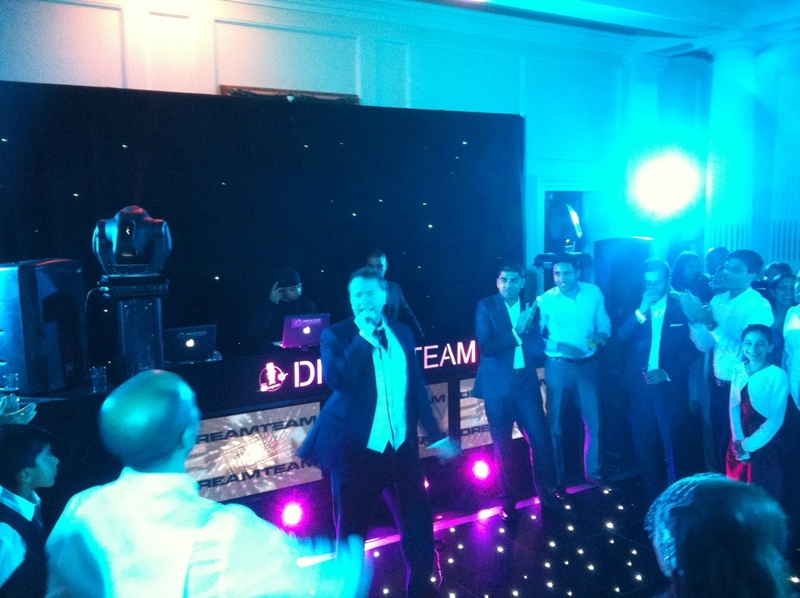 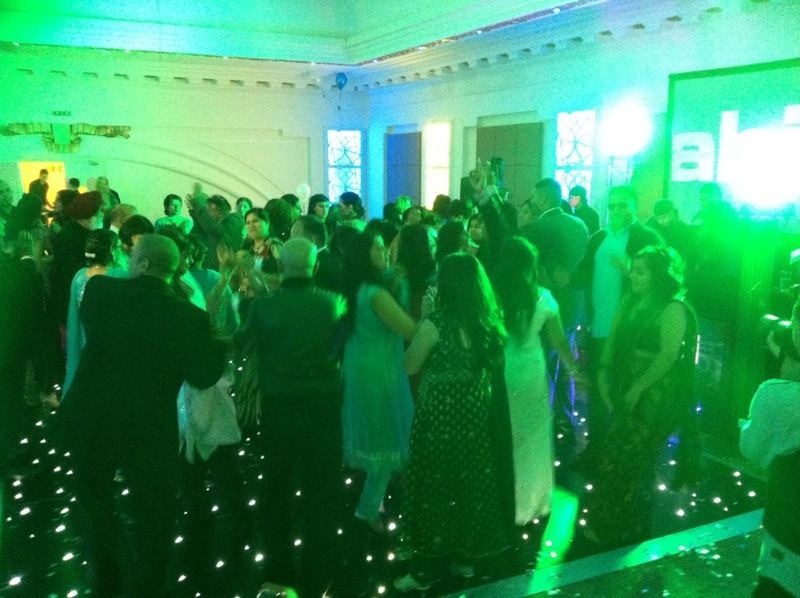 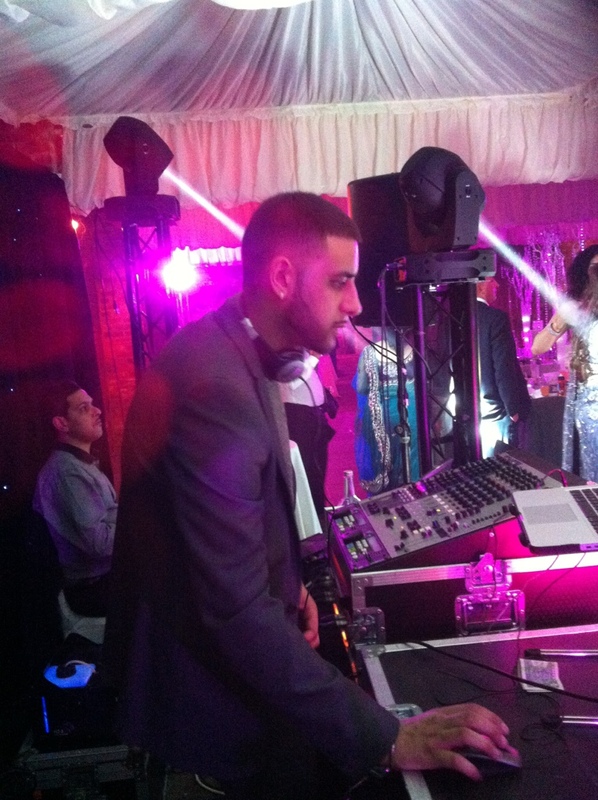 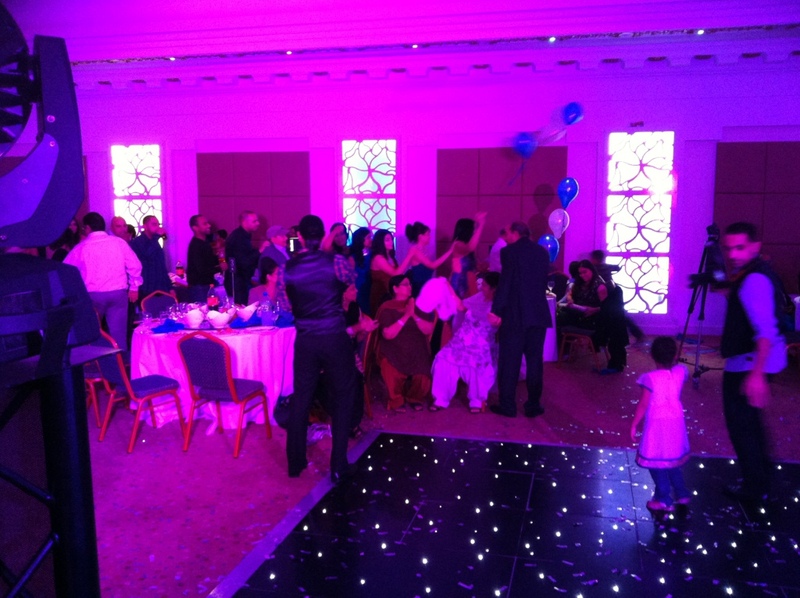 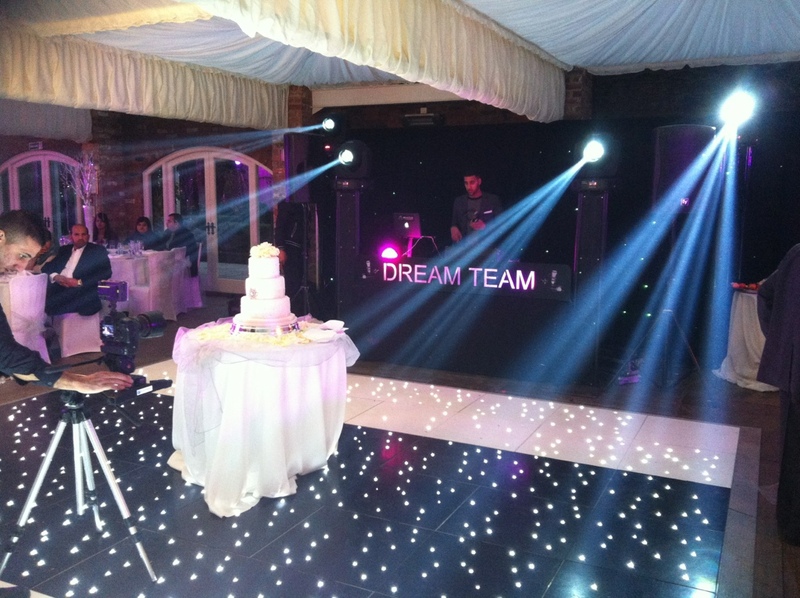 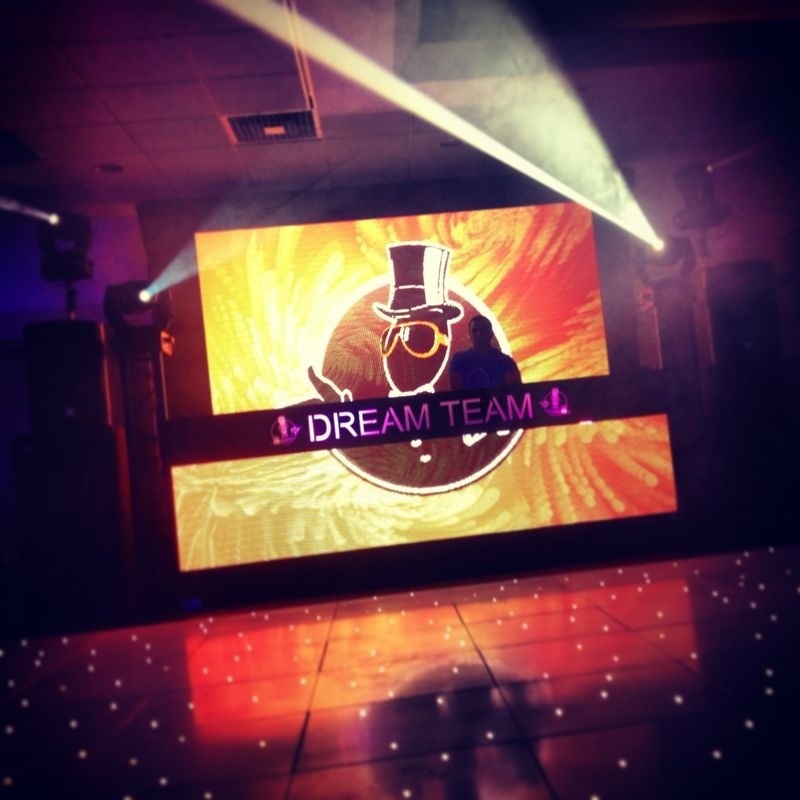 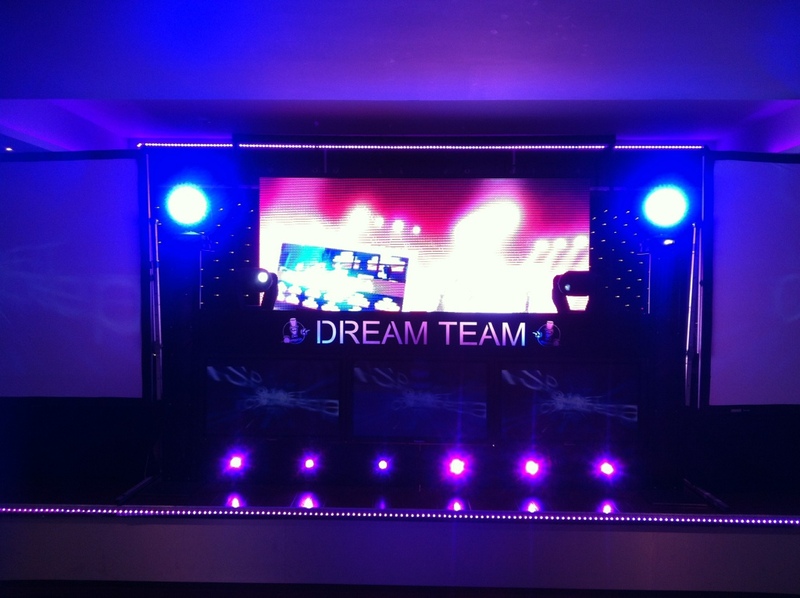 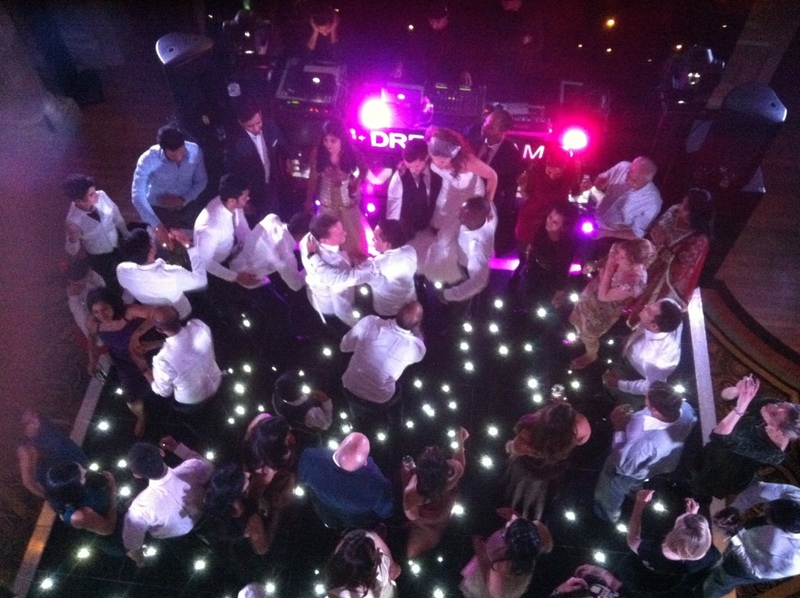 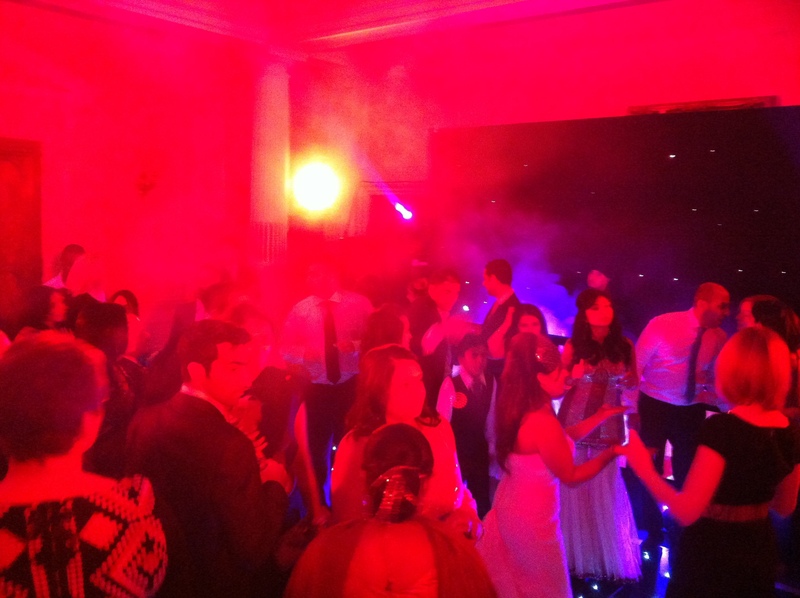 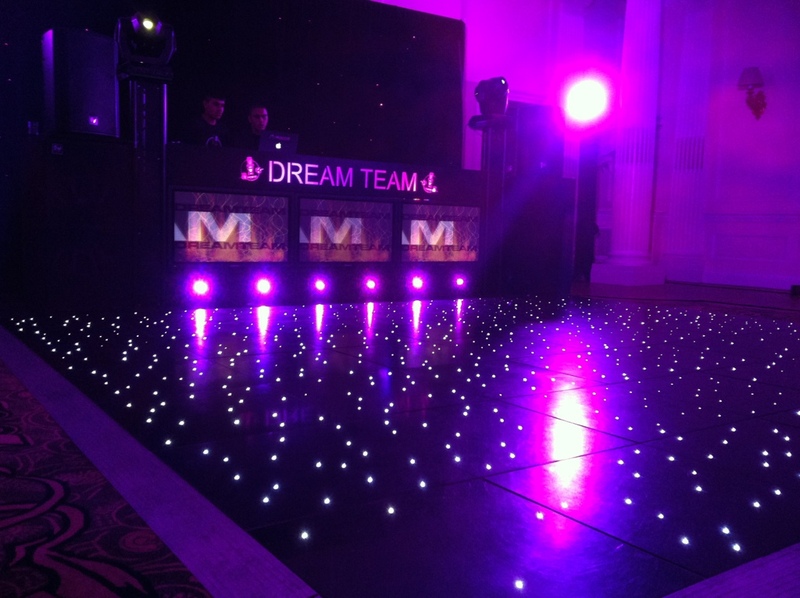 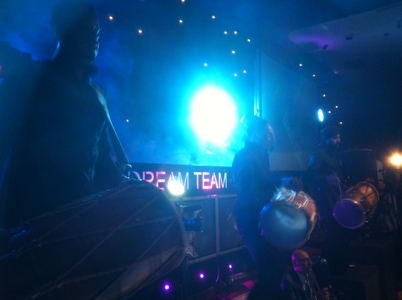 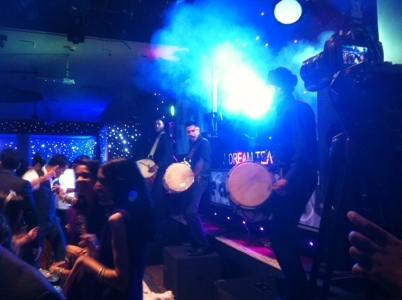 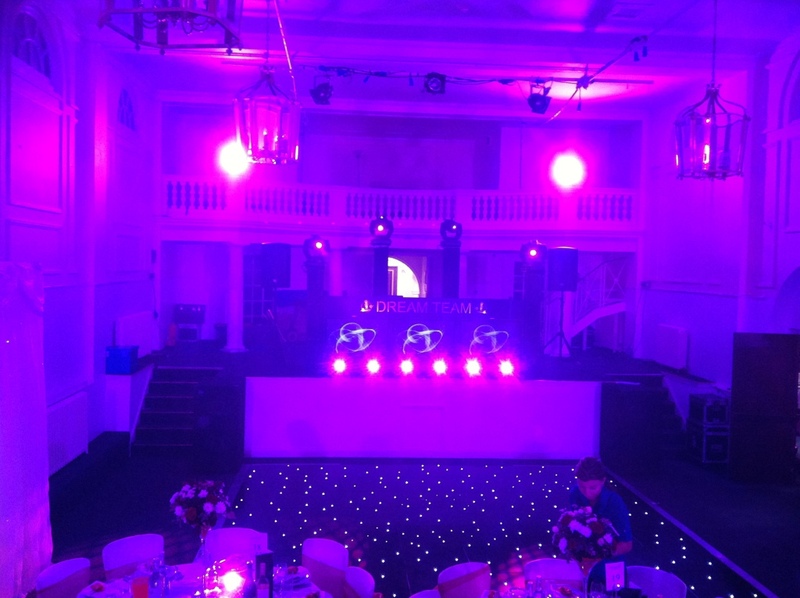 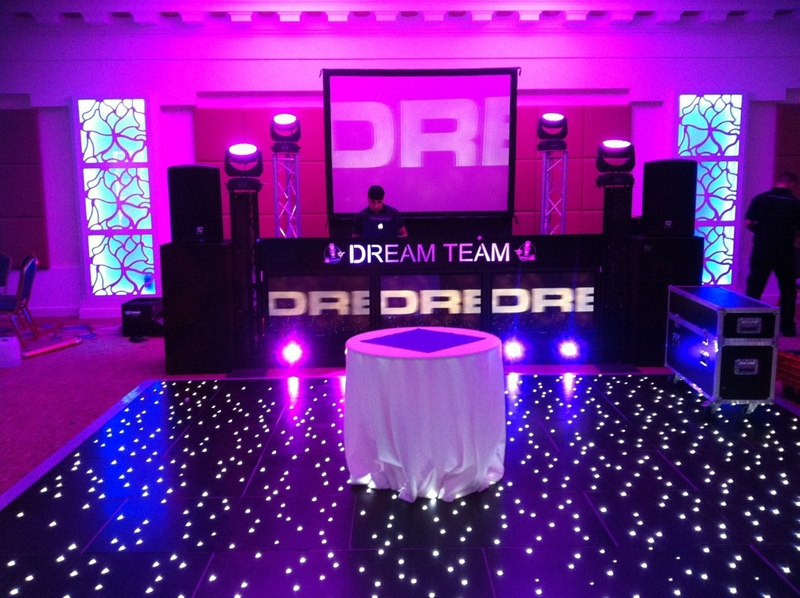 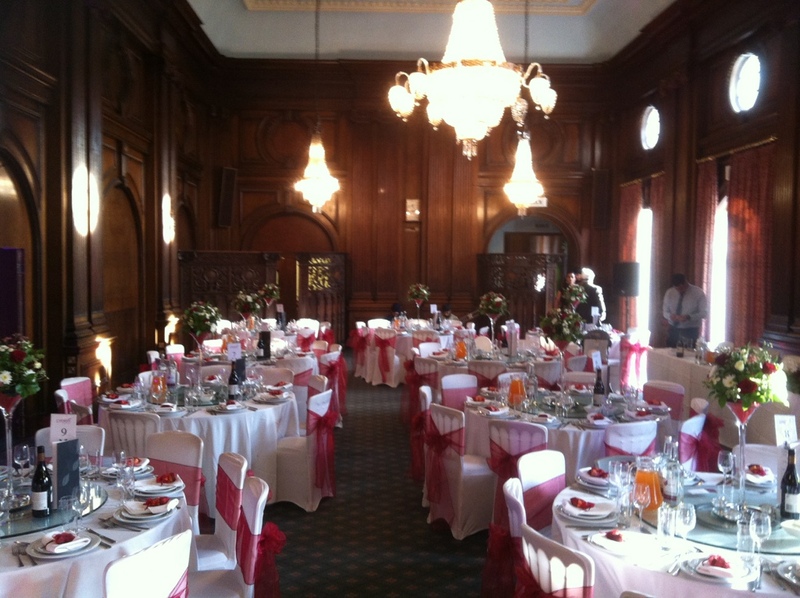 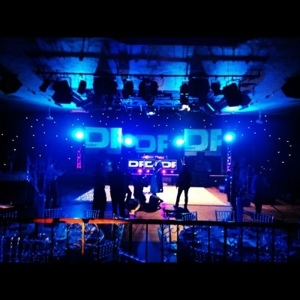 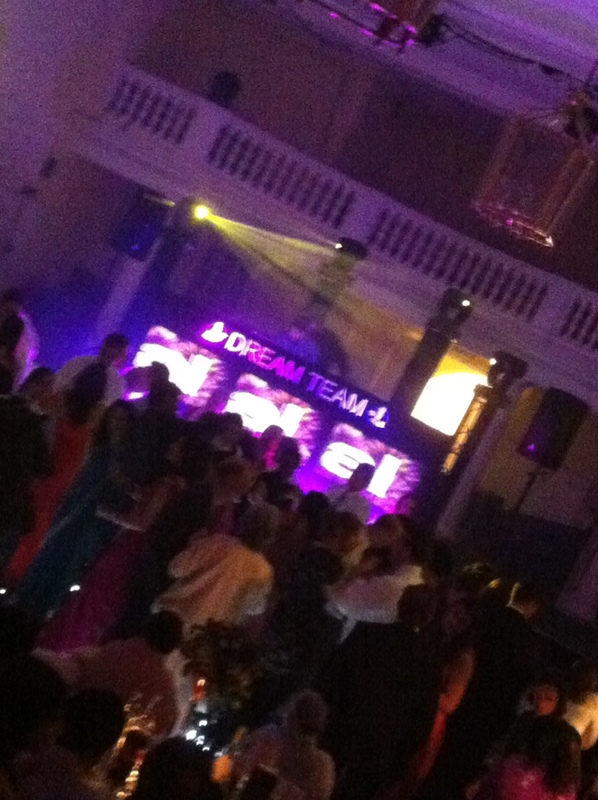 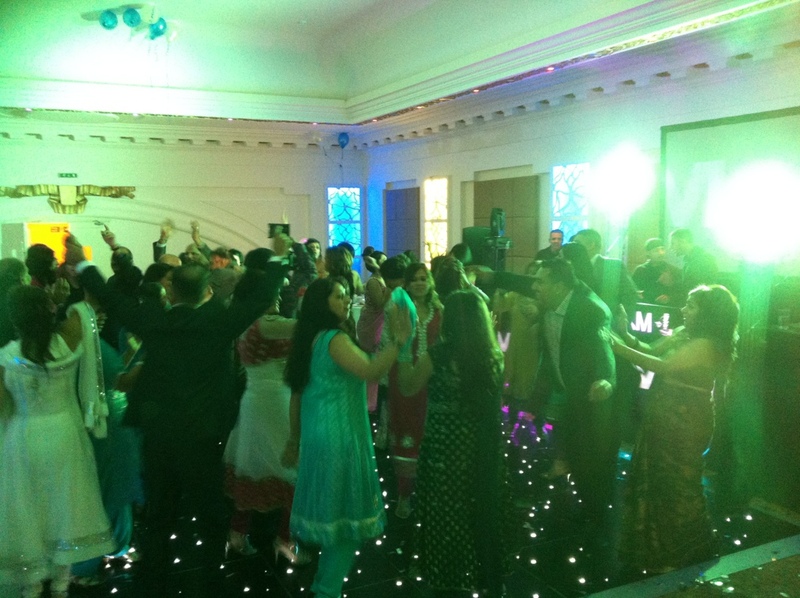 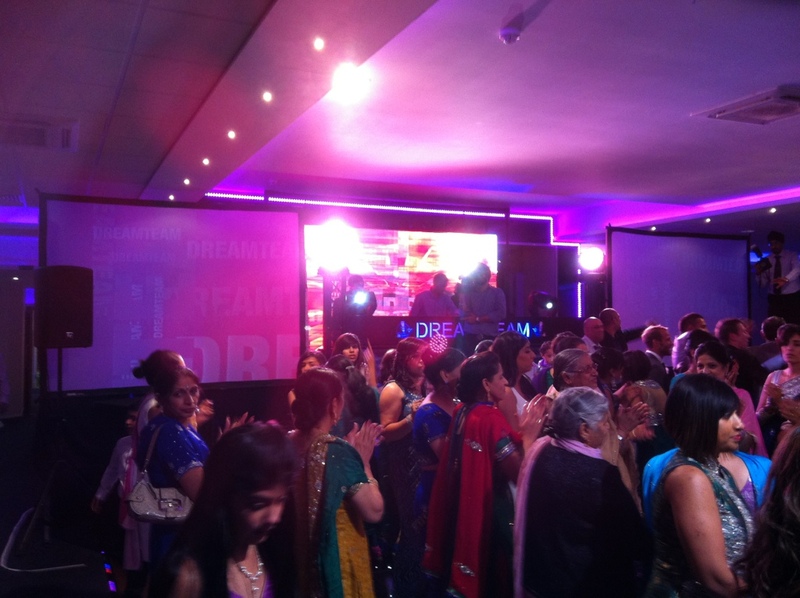 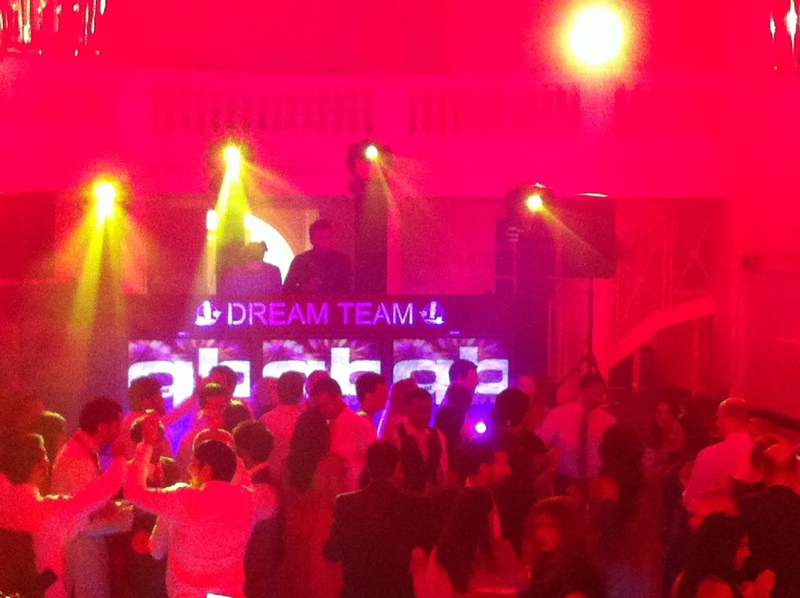 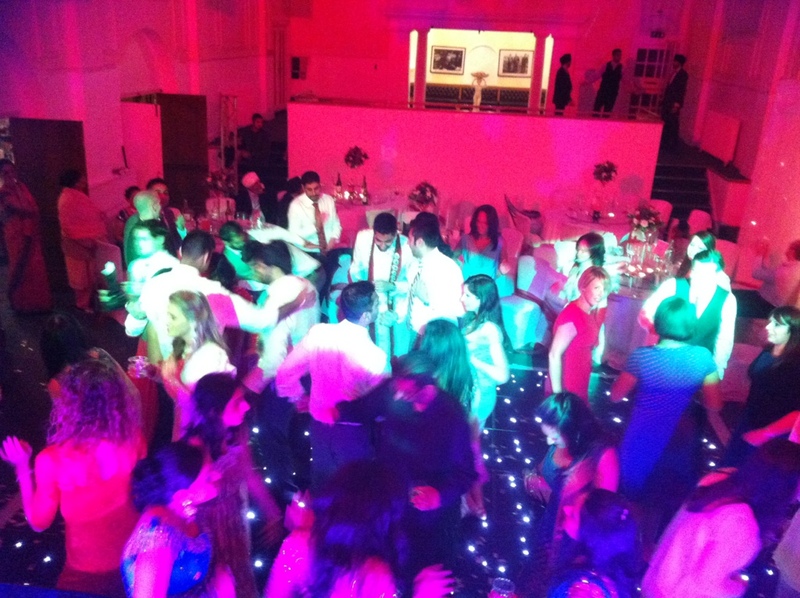 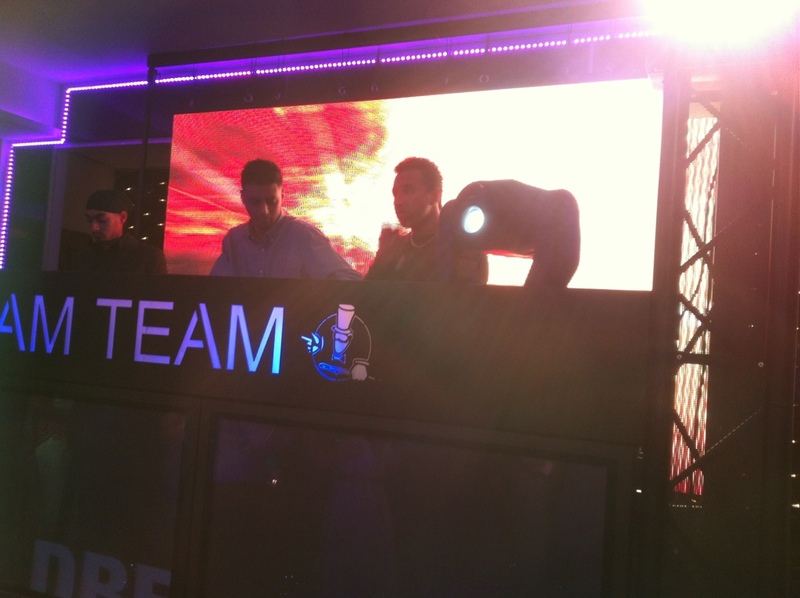 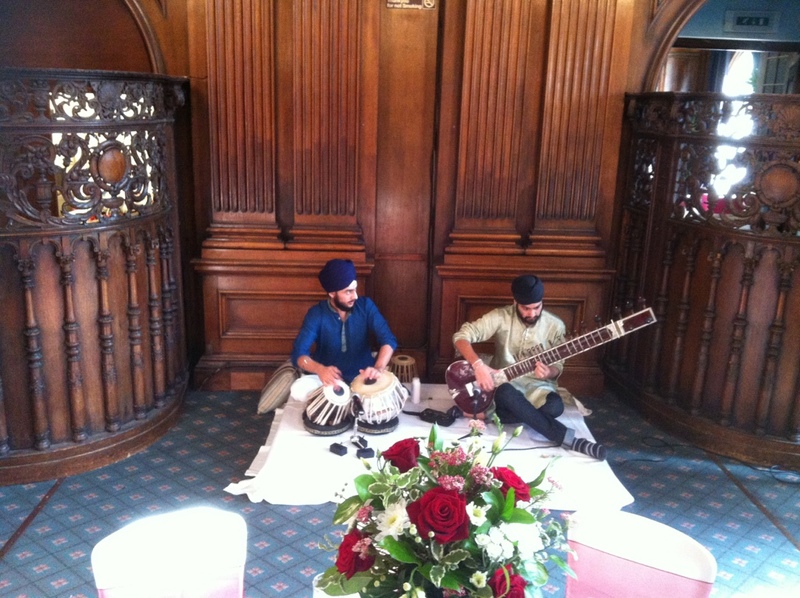 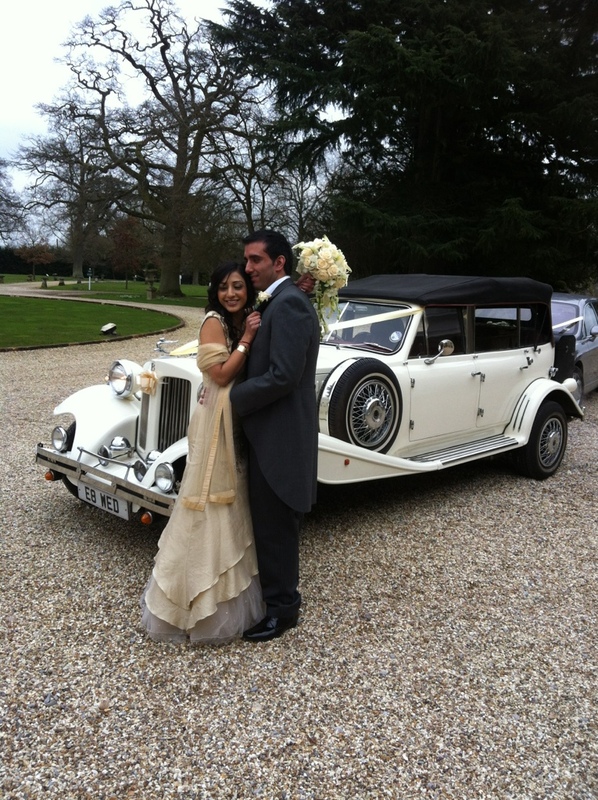 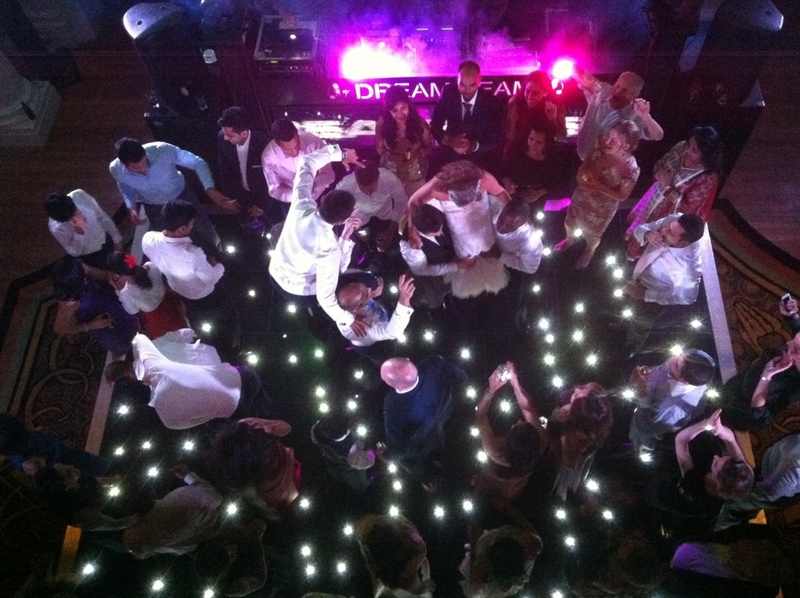 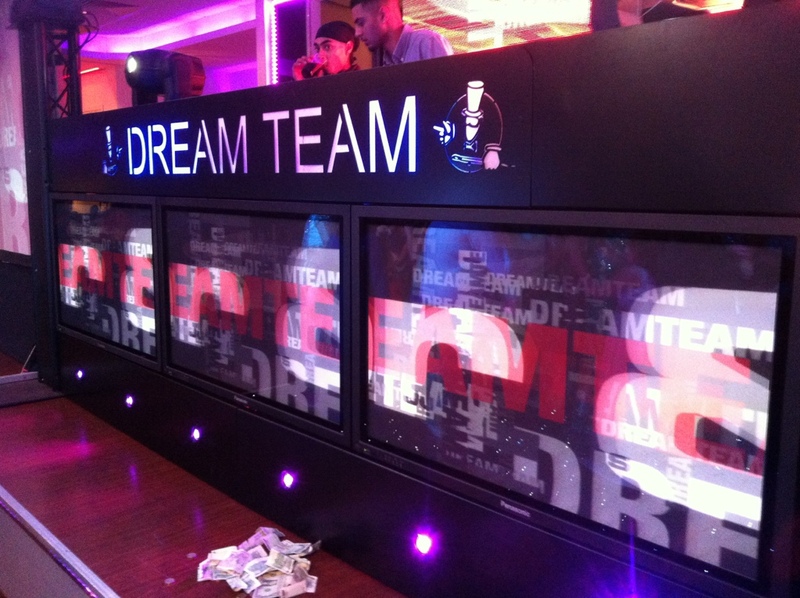 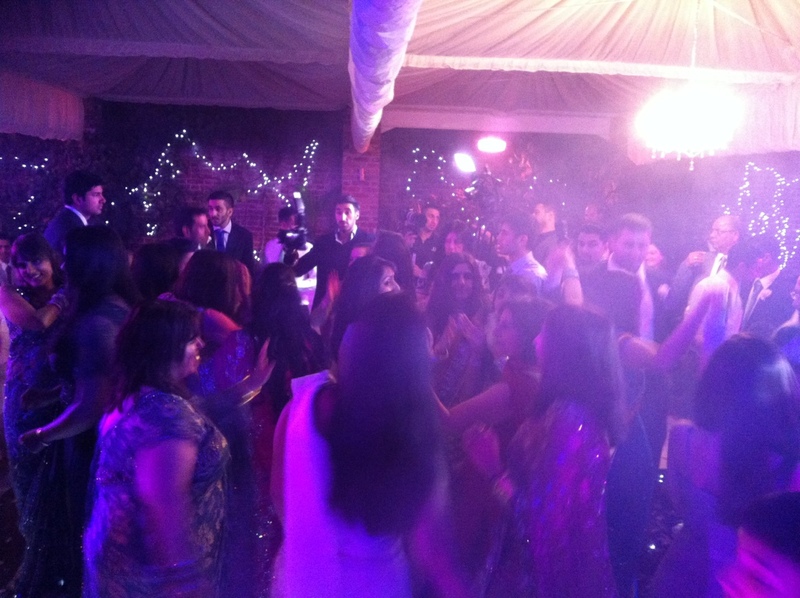 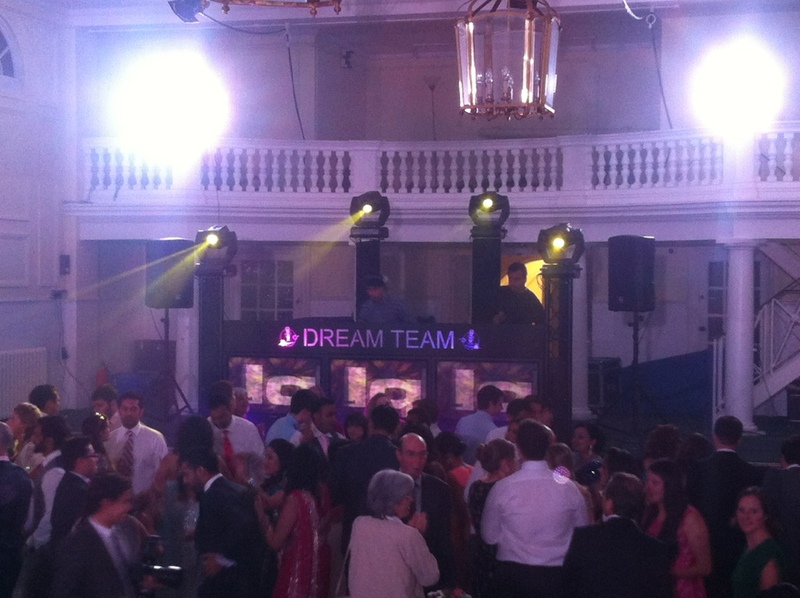 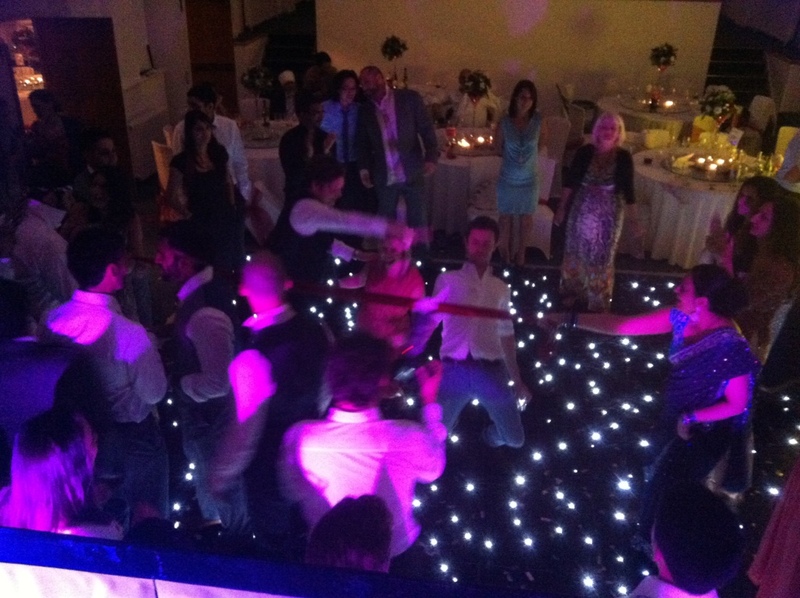 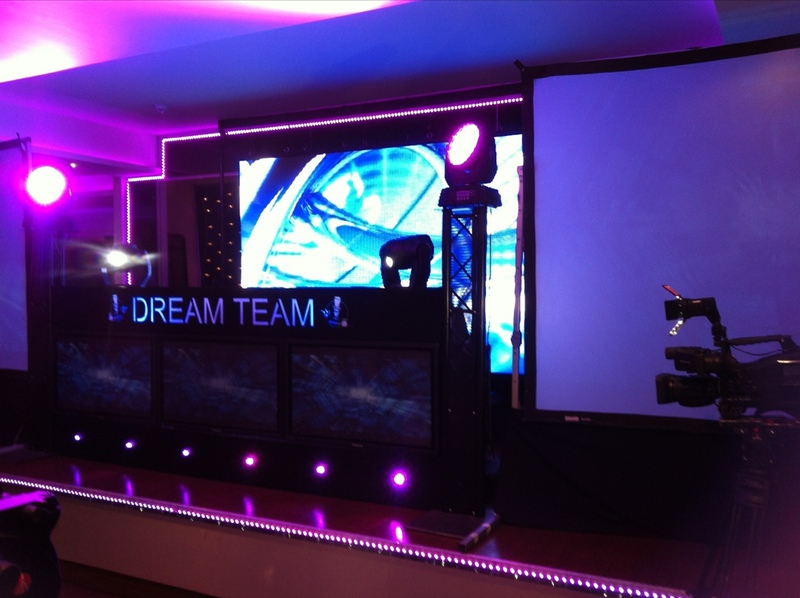 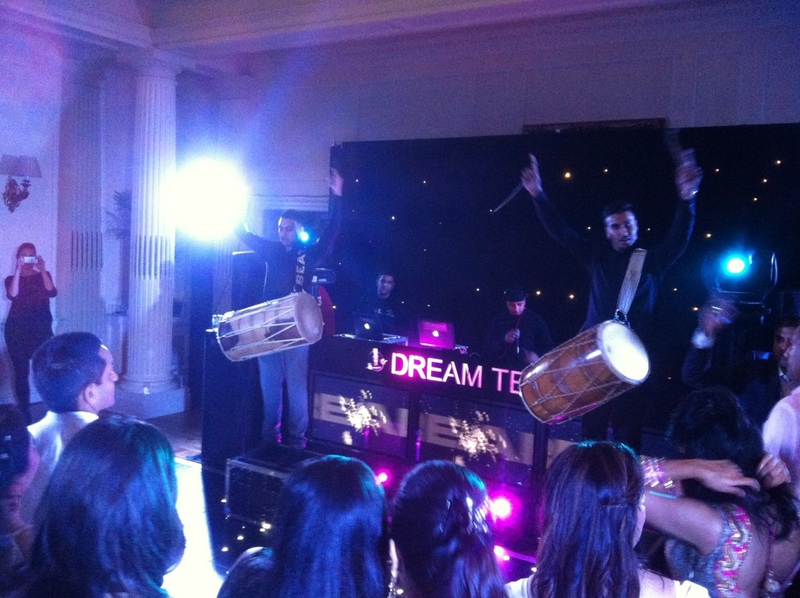 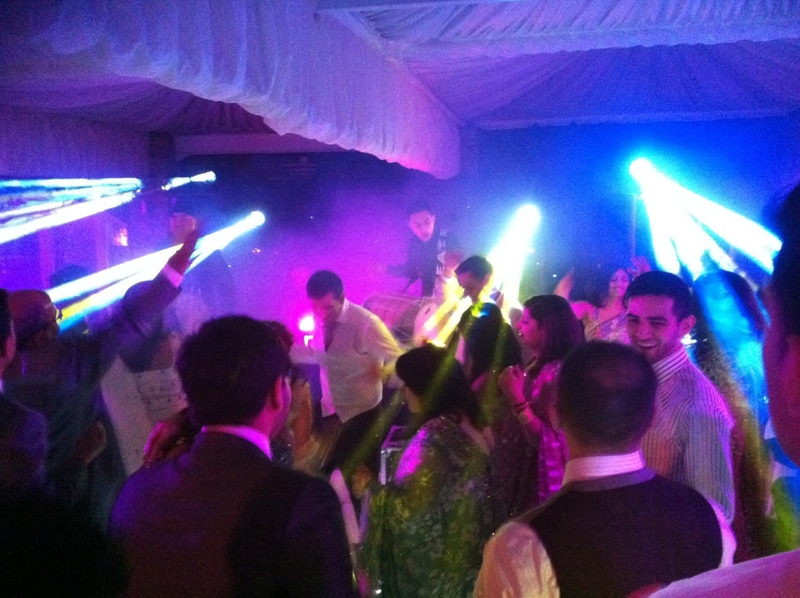 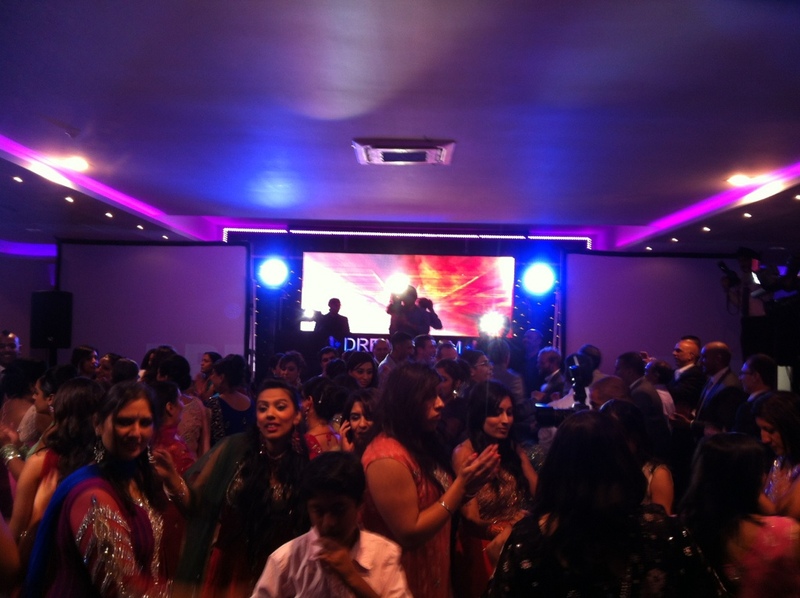 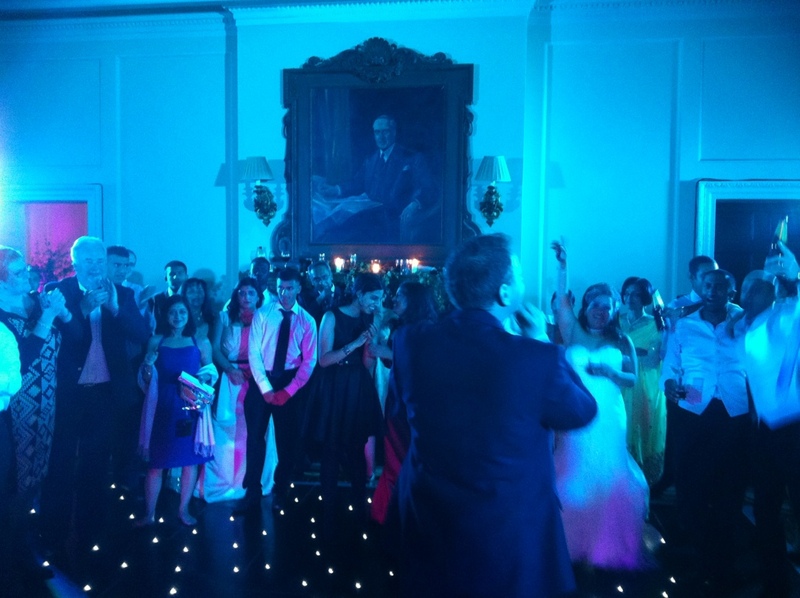 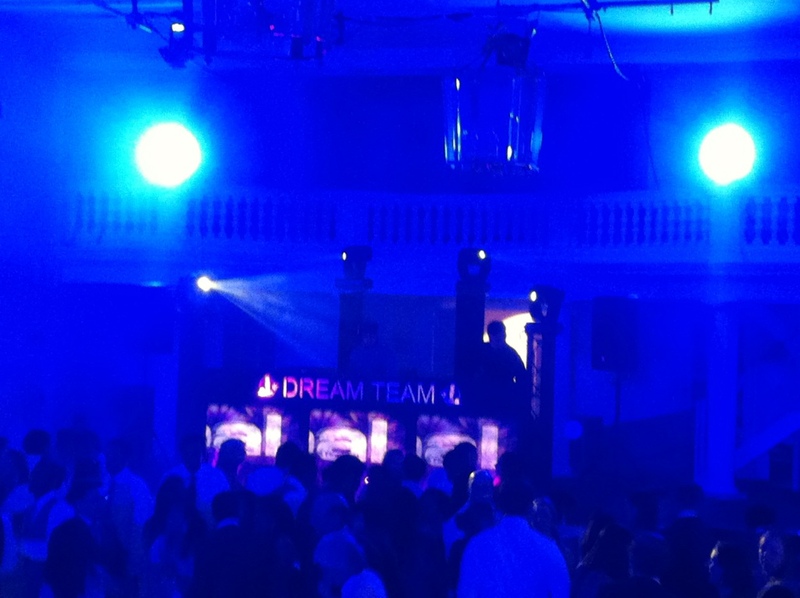 Why choose the Dreamteam – Asian Wedding DJs? 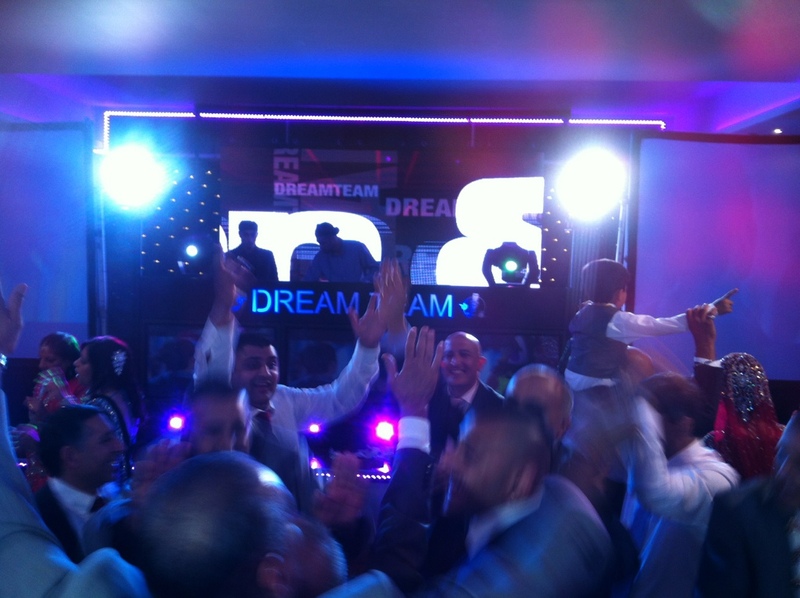 dubz basra https://dreamteamroadshow.com/wp-content/uploads/2016/03/Dreamteam_web_350.png dubz basra2012-09-06 20:47:532012-09-06 20:47:53Why choose the Dreamteam – Asian Wedding DJs?